Home Uncategorized Steam Early Access Release! 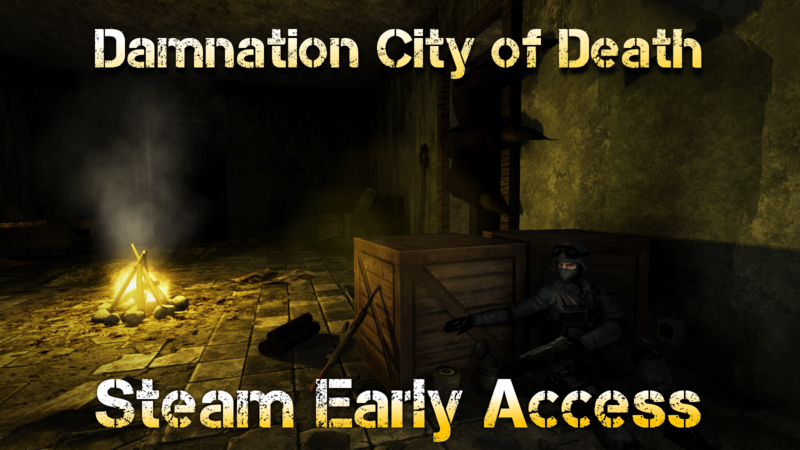 Damnation City of Death is now released in Steam Early Access! Get it now at a discounted price! In addition for the previous patch notes we have added new additional fixes and features. We added new anti-cheat system to prevent hacking in-game. Nuke game mode works now better. Sounds and timer should now work properly. Host can now kick players from the game. You now have option to make your private and not be visible in the server list.